Water Deities haven’t lost their power over us . Along the Dee Valley this is especially true , one of the goddesses strongly associated with the River Dee is Aerfen who is said to have had a shrine or grove near Glyndyfrdwy . 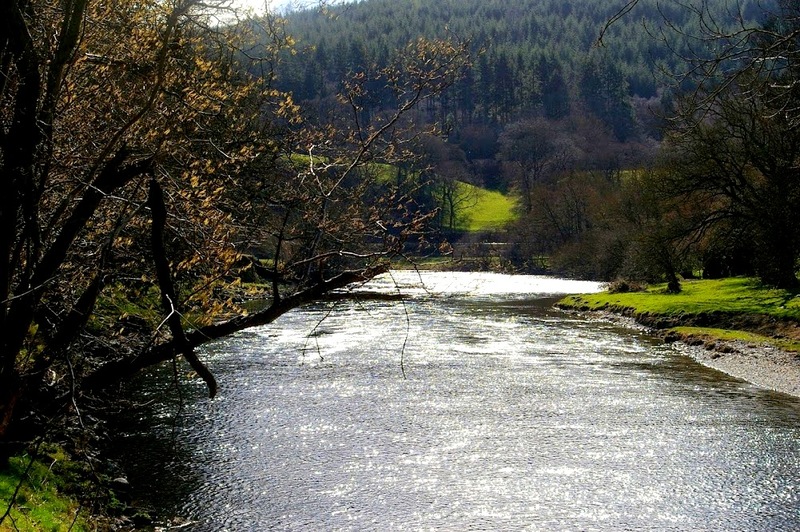 The River Dee was occasionally known as Aerfen in Middle Welsh. Today nothing remains to indicate where or what this shrine was . 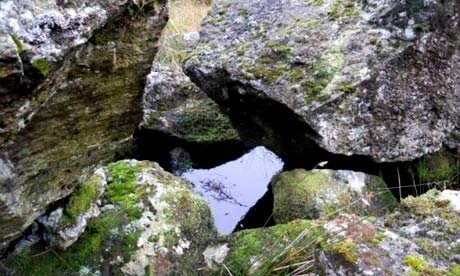 It’s reasonable to suggest that the shrine was a ‘grove’ on the bank of the river or in a wooded area near it . On a recent walk along the Dee we pondered where this grove or shrine had been located and had it existed outside local folklore and legends ? Many photographs were taken along the way . Much to our surprise one of the images provided a surprise ! 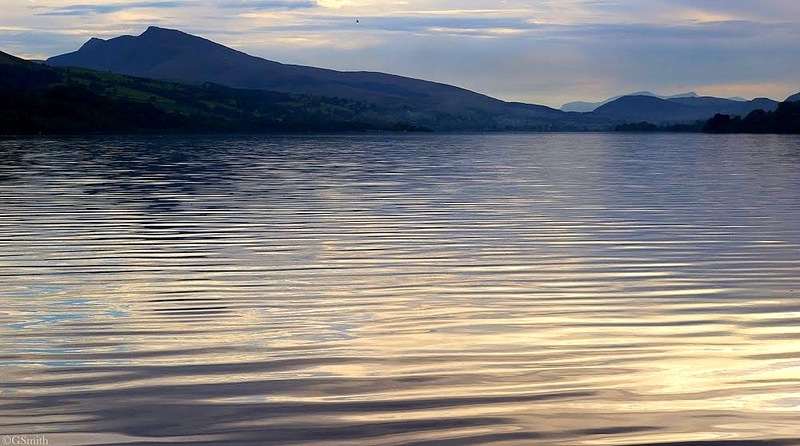 In the right hand corner of the image below a shadow of red can be seen in the water – as Aerfen is associated with war and sacrifice this seemed very appropriate . Camera error – yes most likely but it added some excitement to the adventure . At Llanuwchllyn the Dee is joined by the Lliw and the Twrch meaning boar . yea and our Britans yeelded divine honour unto rivers, as Gildas writeth, yet I see not why they should attribute Divinitie to this river Dwy above all others. 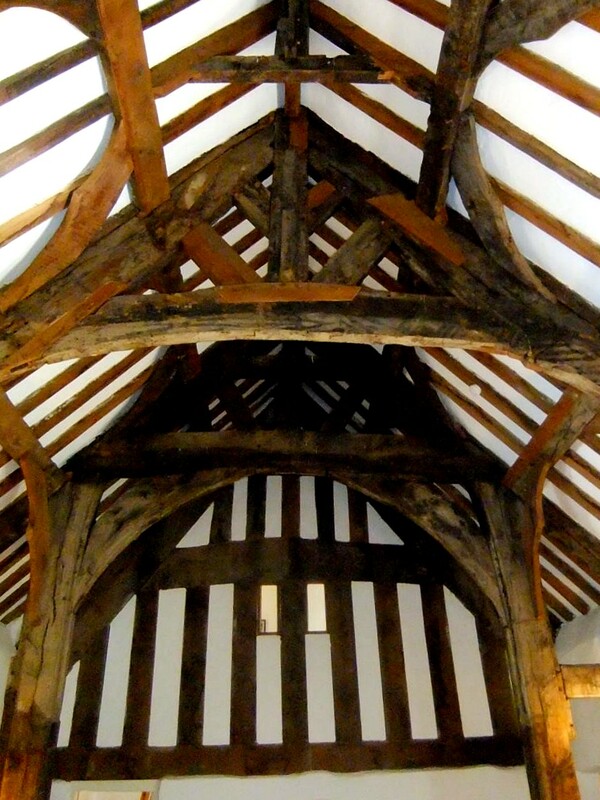 This entry was posted in Uncategorised on 21st Nov 2014 by Llangollen , Corwen and Dee Valley. 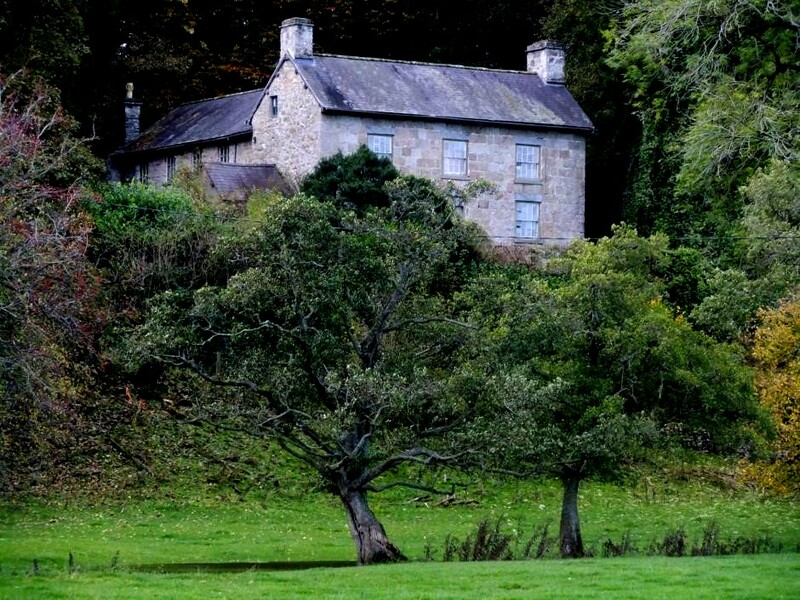 Ever since moving to this mysterious house I`d heard tales of the fabled Barons of Cymer, who were said to have once lived not only in the neighbouring mansion of Gwerclas but before that in the medieval hall house of Plas Uchaf – and perhaps even earlier (some folk believed !) at or near the site of today`s Hafod y calch. Full of natural curiosity, I was eager to discover evidence-based facts behind the oral history, and when the Dating Old Welsh Houses Group armed me with historical research skills I started a journey backwards in time through Cymer towards medieval times and beyond. 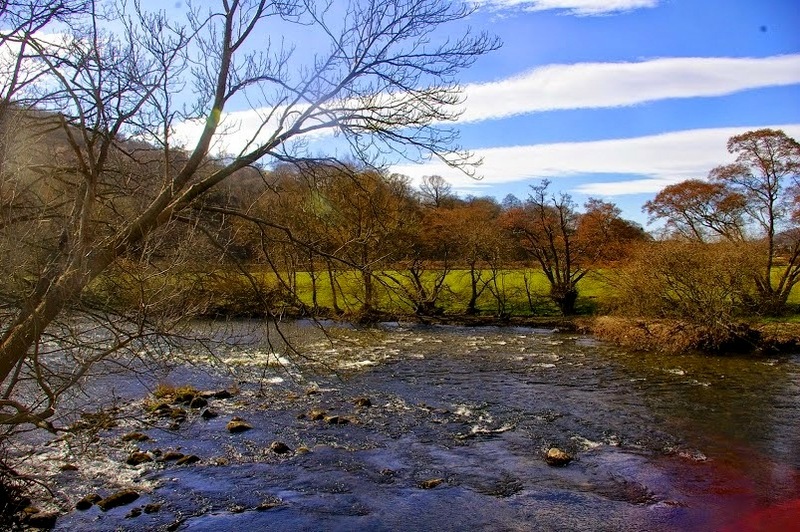 The Welsh word cymer means a confluence or junction, and Edeirnion`s Cymer is situated around the meeting place of the Rivers Alwen and Dyfrdwy (Dee). In my talk I shall show how descendants of one of the last native royal families of Wales influenced the social history, land usage and architecture of an area encompassing Cymer and far beyond. I will be presenting fascinating evidence not only from from Probate inventories, Church and Estate records and 18th C personal letters, but from dendrodating, architectural historians, geologists and the memories of local residents, as well as my own photographic observations and artefacts. I will be able to provide anyone attending with a fully illustrated e-mail transcript of my presentation, on request. 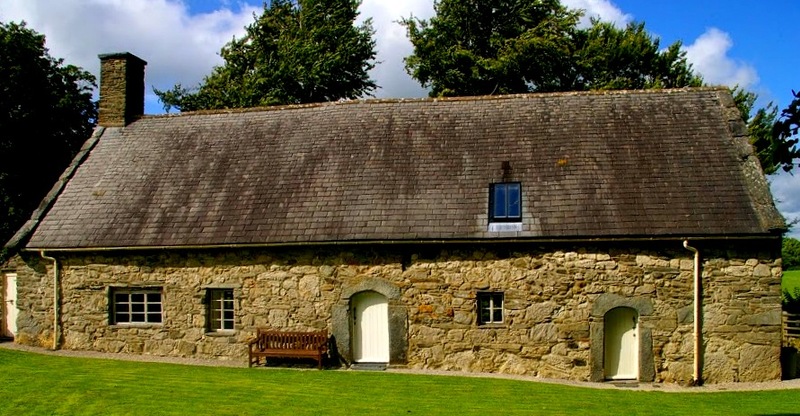 Jenny Lees has lived locally since 1977 and researches house history with the Dating Old Welsh Houses Group ( DOWHG). 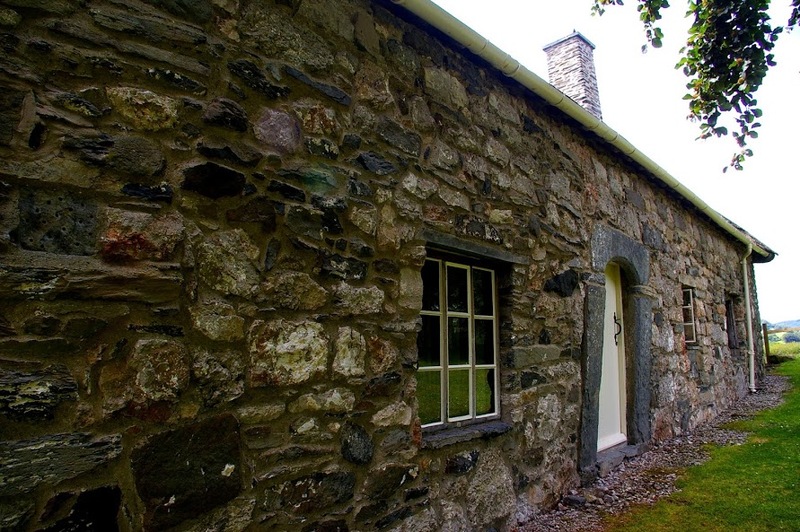 She has published a history of Hafod y calch on DOWHG`s website www.datingoldwelshhouses.co.uk. 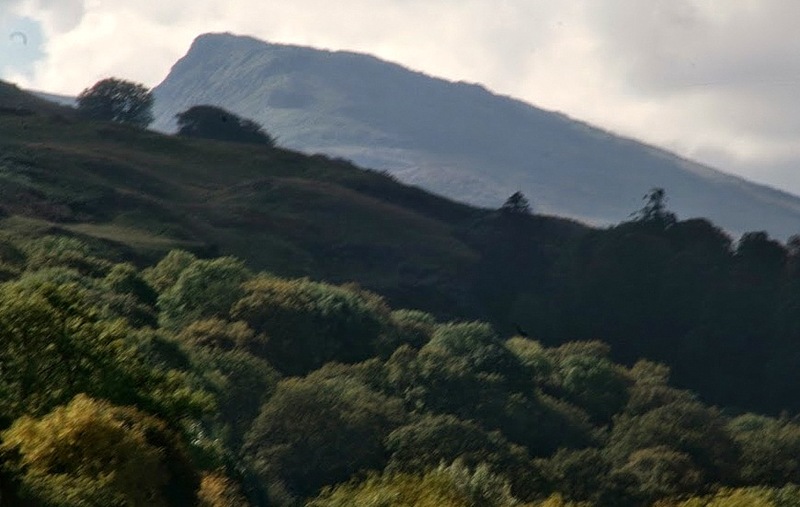 and is currently working on individual house histories that include Gwerclas and Plas Uchaf . Her other publications to date include `Quest for Cymer Part One` in Hanes Bro Clwyd (The Clwyd Historian) Winter13-14, and several articles about the local area in DOWHG`s recently published Cynwyd Scrapbook One.